To download a pdf version of the full 2018 Sudan country profile, click here. Sudan has been embroiled in civil wars for most of the 20th century. Although comprehensive sanctions by the United States ended recently, the economic situation has worsened. Lack of liquidity, a dramatic increase in prices and a lack of basic commodities are some of the problems facing Sudan. After the secession of South Sudan in 2011, Sudan lost three-quarters of its oil resources, 90 percent of export earnings and nearly 50% of revenue. The oil sector had driven much of Sudan’s GDP growth since 1999. The country is attempting to develop non-oil sources of revenues, but while it has plentiful mineral resources and an abundance of agricultural land, it faces environmental challenges and periodic droughts. The building and construction sector contributed towards 1.8 percent of the GDP in 2015 compared to 3.4 percent in 2013. The housing price inflation rate in 2017 averaged 17.7 percent (with the highest monthly rate of 19.6 percent in March). Sudan is ranked at number 173 in the ease of obtaining credit. Data is not readily available on credit registries, banks and financial institutions. In 2010, a Sudanese microfinance unit (CBoS) listed the real estate sector and supporting industries, such as cement, bricks and blocks, among the priority sectors for finance. This is somewhat contradictory, considering that funding for real estate has been prohibited by the CBoS since May 2014; all banks and financial agencies cannot offer loans for real estate, land purchases and land development. 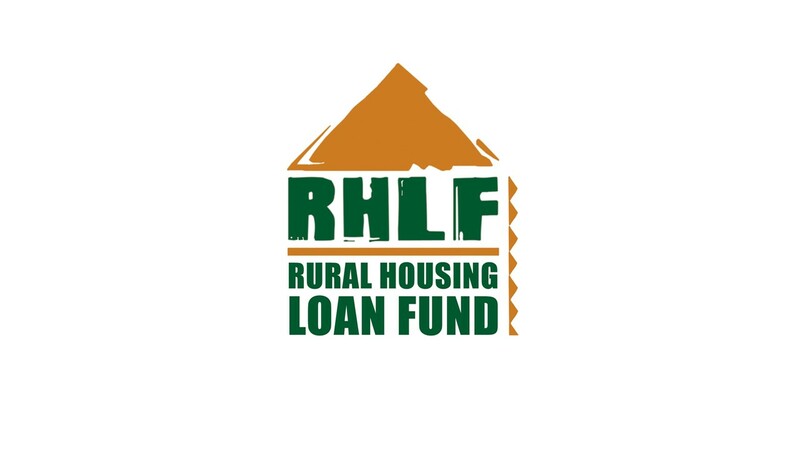 Loans granted to fund popular housing and economic housing, guaranteed by the National Fund for Housing and Reconstruction (NFHR), as well as loans to develop land for agricultural purposes, are exempted from this rule. A system of granting ownership of residential units is based on a “mortgage pledge” where the money is lent with the property as security for the loan. The repayment terms depend on the individual regulations of the bank in question. Khartoum continues to see exorbitant real estate prices; the price of vacant land in central locations in Khartoum is as high as US$1 500/m2. This is attributed to high demand, government policies, soaring inflation rates and the weakness of the Sudanese Pound. A majority of the low income households (50 percent of the population) can afford a house of nondurable materials, about two-thirds of the middle income households (10-15 percent of the population) can afford houses of durable materials, and more than half of the high income households (5 percent of the population) can afford houses of advanced materials. Sudanese citizens satisfy their need for housing with great difficulty by using their own savings and transfers from family members working abroad. The future of housing in Sudan could consider incorporating well-located rental housing, as part of mixed-use developments, with a range of densities, configurations and affordability levels. Government’s role, as opposed to aiming for unattainable targets in terms of quotas, could be re-directed towards building institutions capable of implementing projects, at scale, as well as partnering with the private sector, to meet the high demand for housing. 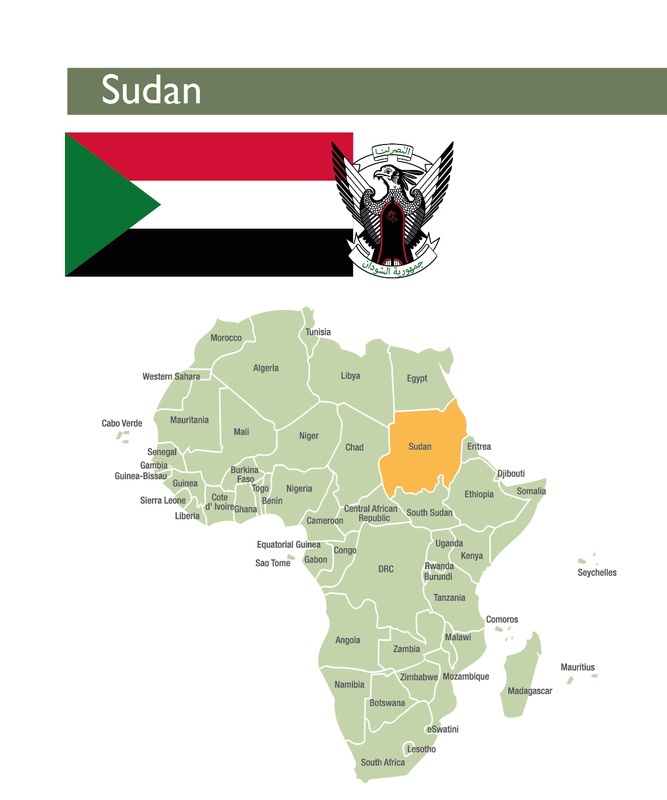 The Republic of the Sudan is bordered by seven countries and comprises 18 states. Sudan has an area of 1 861 484km2 and is dominated by the Nile and its tributaries. The urban population is estimated at about one-third (34.6%) of the total population of 41.5 million. Sudan’s capital of Khartoum has a population of 5.1 million (2015). Sudan gained independence in 1956 and the current government has ruled since 1989; the country has been embroiled in civil wars for most of the 20th century. Though comprehensive US sanctions ended recently, the economic situation has worsened. Lack of liquidity, a dramatic increase in prices and a lack of basic commodities are some of the problems facing Sudan. After the secession of South Sudan in 2011, Sudan lost three-quarters of its oil resources, 90% of export earnings and nearly 50% of revenue. The oil sector had driven much of Sudan’s GDP growth since 1999. The country is attempting to develop non-oil sources of revenues, but while it has plentiful mineral resources and an abundance of agricultural land, it faces environmental challenges and periodic droughts. Its inflation rate, ranked the third highest in the world, jumped from 25.1% in December 2017 to 55.6% in March 2018. Ongoing conflicts, lack of basic infrastructure and reliance on subsistence agriculture, which employs 44.6% of the workforce, keep much of the population in poverty. It is estimated that 53.1% of the population lived in multidimensional poverty in 2016, rising from 46.5 % in 2009; 14.9% of the population is living below the income poverty line. With a Human Development Index (HDI) of (0.49) Sudan is ranked at 165th of 188 countries while the GINI index of Sudan is 35.4 (2016) with a global rank of 105. Sudan has a GDP per capita of US$4 202.18 (2018 estimate) and a GDP growth rate calculated at 3.6% in 2018, down from 3.75% in 2017 with an industrial production growth rate of 2.5% as estimated in 2017. Sudan’s Government revenue is forecast to be SDG86.6 billion (US$4.8 billion) in 2018 accounting for 9.2% of GDP, up from SDG75.879 billion (US$4.2 billion) in 2017. The Sudanese currency was formally devalued in June 2012. More recently, as part of ongoing austerity measures and to control the fast depreciation of the currency in the black market, the Central Bank of Sudan (CBoS) devalued the Sudanese currency twice within two months; from SDG6.7 to SDG18 in January 2018, and from SDG18 to SDG30 in February 2018. The exchange rate of Sudanese currency against the US$ as of March 2018 was SDG18 /US$ in comparison to SDG7.0154/US$ in December 2017 and SDG6.6834/US$ in March 2017. The rate was SDG=US$0.06 (US$1=SDG17.96) according to coinmill.com on 26 July 2018; however, it is important to note that the rate used by the commercial banks is US$1=38SDG, while the rate used for trade by the CBoS is US$1= SDG17.9551; in the black market it reaches over US$1=SDG45. Government Revenue is projected to grow to SDG136.915 billion (US$7.6 billion) in 2022. In addition to agricultural export commodities of livestock, cotton and sesame, Sudan is the world’s largest producer of gum Arabic, which used to average US$40 million annually in revenue and constituted 80% of the world’s total output of gum Arabic; Sudan’s share of the world market today is below 50%. The building and construction sector made up 1.8% of the GDP in 2015 compared to 3.4% in 2013. The housing price inflation rate in 2017 averaged 17,7% (with the highest monthly rate of 19.6% in March). There have been concerns raised about corruption in government land distribution. The construction sector output grew by 10.8% during 1982-2009; 30.4% in 2001, 25.4% in 2004; 5% in 2015; and 5.5% in 2016. 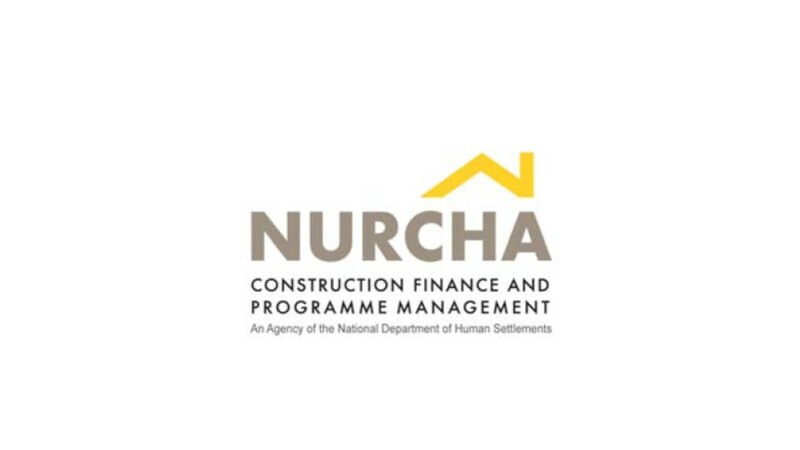 Measures of efficiency in dealing with construction permits are assessed based on obtaining land ownership certificates, planning permission, project clearances, building permits and inspections, certificates of conformity, water and sewage connections and updating of land registry records. Sudan deteriorated in the global ranking of the ease of doing business from number 168 in 2017 to 170 in 2018. Sudan is ranked at number 173 in the ease of obtaining credit. Data is not readily available on credit registries, banks and financial institutions. The CBoS balance sheet assesses the performance of the banking system, the Microfinance Unit, Credit and Information Scoring Agency and Electronic Banking Services. The CBoS aims to remove restrictions on banking in all 18 states. This led to a significant increase in bank deposits from SDG63.4 billion (US$3.5 billion) by the end of 2015 to SDG84 billion (US$4.7 billion) by the end of 2016 at a rate of 32.5%), a 10.8% increase in ATMs (from 81 074 at the end of 2015 to 1 190 by the end of 2016), and an increase in ATM cards by 11% (from 2.5 million cards by the end of 2015 to 2.8 million cards by the end of 2016). There was also a 13% increase in bank branches from 720 branches at the end of 2015 to 733 branches by the end of 2016. 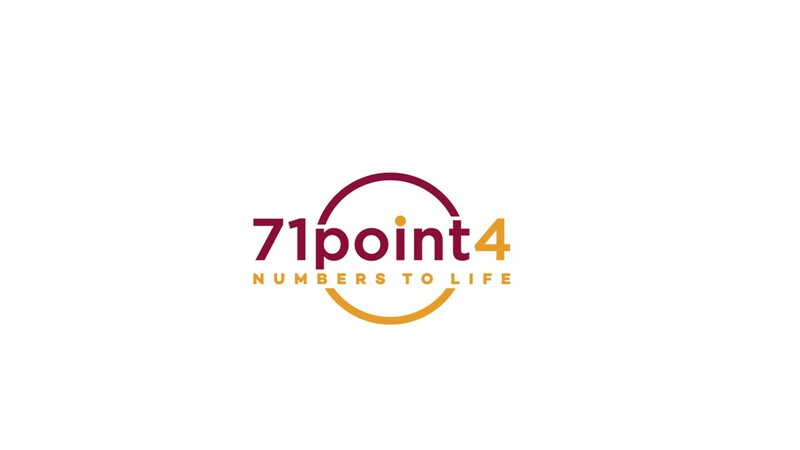 The number of points of sale increased by 19.5% from 2 885 at the end of 2015 to 3 447 by the end of 2016. The number of electronic wallet cards increased by 8% from 722 000 cards at the end of 2015 to 778 000 cards by the end of 2016. The number of financial transfer office branches increased from 25 branches at the end of 2015 to 32 branches in 2016 by 28%. As of 2016, there are two non-governmental specialised banks, 29 operating banks, including one government-owned commercial bank, two government-owned specialised banks, 23 private commercial banks, one investment bank, and two branches of foreign banks. The interest rate is set at 12% a year; microfinance operations are exempted from this rate. In 2010, the CBoS listed the real estate sector and supporting industries, such as cement, bricks and blocks, among the priority sectors for finance. This is somewhat contradictory, considering that funding for real estate has been prohibited by the CBoS since May 2014; all banks and financial agencies cannot offer loans for real estate, land purchases and land development. Loans granted to fund popular housing (al iskaan al shabi) and economic housing (al iskan al igtisadi), guaranteed by the National Fund for Housing and Reconstruction (NFHR), as well as loans to develop land for agricultural purposes, are exempted from this rule. The CBoS justified this by stating that resources need to be channelled to the productive sectors. In 2015, exceptions were made for hospitals and health facilities, universities, schools, public educational facilities, and the improvement of housing within the limits set for microfinance. The latter has increased from SDG20 000 (US$1 114), as set in 2011, to SDG30 000 (US$1 670) in 2016. A system of granting ownership of residential units is based on a “mortgage pledge” where the money is lent with the property as security for the loan. The repayment terms depend on the individual regulations of the bank in question. The mortgage interest rate varies from 0-12% per year. Down payments vary from 0-50% of the price of the residential unit. The loan is granted on condition that the repayments do not exceed 33% of the income of the applicant. A 10% discount of the total price is offered for cash payment. Other government and private agencies, such as the Social Security Investment Authority (al jihaaz al istismari lil damaan al ijtimai) – established in 2004, provide housing support. These agencies have their own unique repayment processes, repayment periods and guarantees as security for the loans. However, the property remains owned by the lending agency until the repayment is completed. World Bank (2018). Pg. 32. Tag Elsir Mekki, O. (2016). Khartoum continues to see exorbitant real estate prices; the price of vacant land in central locations in Khartoum is as high as US$1 500/m2. This is attributed to high demand, government policies, soaring inflation rates and the weakness of the Sudanese Pound.. From 1997 to 2006, prices of housing, water and electricity grew almost twice as fast as the prices of tradable goods, specifically food, clothing and consumer goods. Prices in Khartoum increased dramatically around 2009. Researchers concluded that most of the low income households (50% of the population) can afford a house of nondurable materials, about two-thirds of the middle income households (10-15% of the population) can afford houses of durable materials, and more than half of the high income households (5% of the population) can afford houses of advanced materials. Current building costs per square metre vary from SDG1 200/m2 (US$67/m2) to SDG3 000/m2 (US$167/m2) depending on construction type. A load-bearing structure with “agid” (jack-arch structure) roof with basic finishes would cost about SDG1 200/m2 (US$67/m2. A reinforced concrete frame building with high quality finishes would cost an estimated SDG3 000/m2 (US$167/m2) or more. 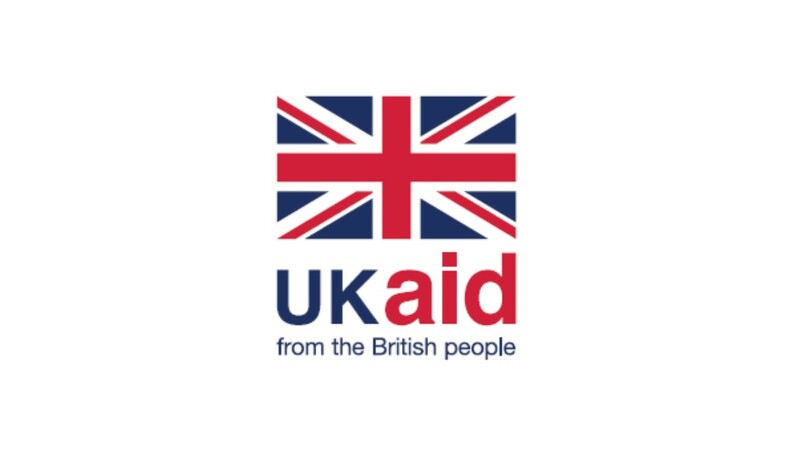 One estimate of large scale building costs may be derived from Jawhara Al Awda Residential Development, a project self-funded by Khartoum State Housing and Development Fund (Sandoog Al-Iskan Willayat alKhartoum), which provided 1 216 apartments in 76 buildings for SDG672 870 016 (US$37.5 million) inclusive of the costs of services to the project. The cost of construction is excessive compared to salaries, which vary between SDG400 (US$22) and SDG1 500 (US$84) a month. The time needed to raise the capital funds to build a house ranges from 20 to 83 years depending on the type of house and interest rates, assuming a savings rate of 25% of income. Another source states the cost of building a modest house – without land – would equal the gross salary of a civil servant for a decade. In the case of Jawhara Al Awda, the cost starts from US$56 147 (in case of cash payment) with monthly instalment of US$834 and repayment period of 48 months. Material costs account for two-thirds of house costs with the remaining third allocated for labour. The high construction costs are believed to be due to increasing government tariffs on materials, as duties can sometimes reach 100% or more, with another 17% as value-added tax and 1% as services on top of that. Also, contributing is the price of renting construction machines and labour costs have been pushed up by the secession of Southern Sudan. Before 2011, most labourers were Southern Sudanese and their disappearance from the market has created a shortage and triggered wage rises. As of June 2018, one ton of steel costs SDG31 500 – SDG32 750 (US$1 754 – US$1 823), compared to SDG7 200 in Aug 2015. A ton of cement costs SDG3 550 – 3 750 (US$198 – US$209) compared to SDG1 500 in August 2015. This recent increase has been accompanied by a surge in the costs of other building materials such as bricks and sand. Sand for example almost doubled in price from August 2015 to SDG3 500/US$195 for a 18m3 lorry load. Sudan mainly relies on imports for most its building materials, though the establishment of GIAD Industrial Complex in 1997 contributed significantly to the local production of some building materials. The industrial complex is located in El-Geziera state about 50km south of Khartoum. GIAD Group includes four companies that specialise in producing building materials and components, namely steel products, tubes and pipes, aluminium and cables. Sudan has witnessed an increase in national cement production, which covers local need and produces excess for export. Haydar Ahmed Ali architectural practice (2017). 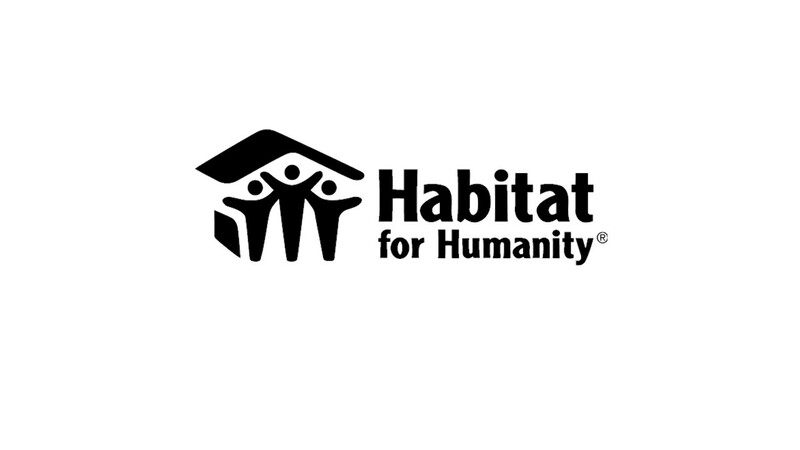 Sudan’s Report for Habitat III 2014 noted that the contribution of public agencies to supplying adequate housing is limited. Sudanese citizens satisfy their need for housing with great difficulty by using their own savings and transfers from family members working abroad. According to the report, the average household size is 5.7 people, as reported in the 2008 Census (5.6 in 1996). The current gap in the housing supply is estimated at approximately 2.5 million units. Only 311 000 serviced plots were distributed nationally between 956 and 2007, which is considered a major housing programme in the Sudan. Only 43% of those plots were developed. Core-house units are built through various government programmes but this incremental option does not supply the high demand for housing. Informality in Greater Khartoum included about 83 squatter settlements accommodating about 60% of its population in 1990. Reduce construction costs by refunding taxes and duties on cement and steel. The NFHR’s target was to build 150 000 “economic” housing units in 15 states over five years, i.e. 30 000 units a year. While it is believed that inadequate budgets slowed progress, the NFHR claims that 80% of the units planned for part of the Shelter for All project were built. The moratorium on lending for real estate may have negatively affected the resources of the NFHR and disrupted its progress. Since the late 1990s, some cities – notably Greater Khartoum – have established housing funds to construct affordable, popular housing units provided with infrastructure, and to sell them to eligible households with affordable, subsidised instalments. At the same time, the city also builds luxury villas and apartments and sells them for profit to cross-subsidise the popular housing units. Since its establishment in 2001, the Khartoum State Housing and Development Fund (KSHDF) has managed to construct 61 929 what are termed “popular” and “economic” units, amounting to 66% of units provided. The city has also built 3 881 apartments and villas as a form of “investment” housing, constituting 34% of its units. 40 000 beneficiaries (government workers) were provided with popular housing (sakn shabi) between 2008 and 2015. KSHDF supports housing for those employed by the Khartoum Local Government, under the auspices of the Trade Unions, through sectoral housing (sakn fiawi) in the State (wilaya). Each building is four storeys high, and each apartment is 120m2. Prices start at SDG337 796 (USD$18 808) with a monthly repayment of SDG5 608 (USD$312) for 48 months. Recovery of rental costs is reportedly a challenge. Luxury housing (al sakn al fakhir) — investment housing. The applicant should gain 25 points at the minimum. 2 rooms + kitchen + toilet + boundary wall. Elkhalifa, A. (2012). Pg. 210. Popular housing is a direct translation from the Arabic term and implies government supported, ownership housing provided with basic infrastructure for low-income households against easy instalments. Fadl Al Moola, A. (2016). All information on Sandoog Al-Iskan Willayat alKhartoum Khartoum State Housing and Development Fund (KSHDF). High rates of urbanisation in Sudan (3.17% a year on average) and high rates of rural-to-urban migration have resulted in the growth of squatter settlements to accommodate the new migrants. Those usually take the form of squatting on vacant land at the peripheries of towns, often on land deemed undesirable such as garbage dumps, and flood-prone areas, or renting out unplanned and unregistered houses in extant villages that lie on the periphery of towns. Most land in the Sudan is state-owned. Registering property in the Sudan has a total of six procedures and takes up to 14 days at a cost of 2.5% of the land value. There are two processes for land registration, determined by whether the land is purchased from the Ministry of Planning or not. The process for the latter depends on the type of ownership of the land. Generally, non-registered land is in one of these two categories, freehold prior to 1970 and leasehold where the Ministry of Planning determines the duration and type of lease. It is argued that the sale of vacant land and old evacuated government facilities in the city centre to affluent buyers deprives the majority of their right to such sites and widens the gap between rich and poor. Peripheral expansion has made everyday life difficult and increased the vulnerability of the urban poor. It is estimated that 50% of neighbourhoods in Khartoum originated informally. Home ownership, as a percentage of total households, was estimated at 87% in 2008 rising from 76% in 1996, while home ownership in rural areas was 95% in 1996. The history of government housing programmes can be summarised into four national strategies over the years. These strategies are aligned to government development and financial programmes. The government decided to make use of its extensive land resources in “site and service” schemes and self-build projects during the 80s. This became known as the Third Housing Strategy. This programme delivered 300 014 plots from 1959-2005, but the failure of the state to provide basic services resulted in a decline in the development of these sites – half of them remain undeveloped. This has had serious negative repercussions including sprawl, low density, high infrastructure expenses, ruralisation of the peripheries, increased land values, housing demand and city management costs. It has also led to growing agriculture land speculation. The site and services approach was terminated in 2005 and the Fourth Housing Strategy launched in 2007, underpinned by the controversial Khartoum Structure Plan (2007-2027). In 2001, slum-upgrading offices within Khartoum State were closed down because it was assumed that their mission had been accomplished. However, the proliferation of informal mining in recent years, has led to new squatter settlements mushrooming on the fringes of the desert in the Northern, North Kordofan and North Darfur States. These squatter settlements could easily develop into fully fledged towns in the future. Sudanese cities face similar challenges as other African cities. Sprawl, poverty and inequitable distribution of resources and opportunities create problematic socio-political dynamics. Viewed positively, peripheral areas show that different groups of people, coming from different parts of the country, have managed to co-exist; they also build differently reflecting a wealth of local experience and heritage. Yet, the stigma around traditional neighbourhoods, materials and methods persists because of class classification systems. While residential ownership remains an important component of the housing market, many people living and working in Khartoum consider their rural homes as their permanent address. Well-located rental housing, as part of mixed-use developments, could be considered, with a range of densities, configurations and affordability levels. Government’s role, as opposed to aiming for unattainable targets in terms of quotas, could be re-directed towards building institutions capable of implementing projects, at scale, as well as partnering with the private sector, to meet the high demand for housing.